Ready to go? Not quite…. 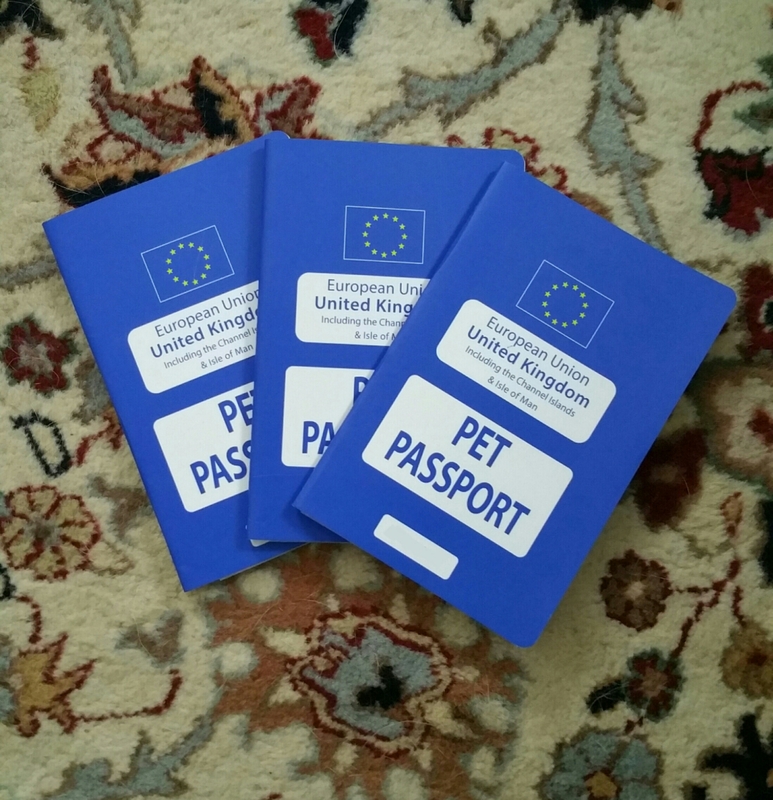 We decided to get pet passports for Iris, Lily and Bluebell so that we have a record of all their vaccinations but it also means they are ready for Chile! It also means they have something to give to the dog customs officer as they make their way onto the plane at Heathrow. We also have good news regarding ourselves, Chile has come back and said that our investor visas have been granted. This always felt like the last, and most important, part of the puzzle so it is a huge relief to know that we will be able to realise our dreams in Chile. That isn’t to say that it has been easy or that we don’t still have work to do here. Each visa is £1,300 and we have to go for an interview at the Chilean Embassy in London. The other place that isn’t quite ready is in my head. I played a game of cricket yesterday, likely my last for a long time. It reminded me of all the family, all the friends, all the habits and all of the things that we are used to hear that we are going to have to leave behind. It is bittersweet but then I have never found saying goodbye easy. And there are going to be a lot of those in the next few weeks as we see people for the last time before we go, visit places for the last time before we go and do things for the last time before we go, each time saying goodbye. Whether it is by speaking the words, through a look or by turning around and walking away, each experience marks one step closer to the reality of moving your home to the other side of the world. So, while everything is set up and ready to go, I’m not sure we are. Yet.